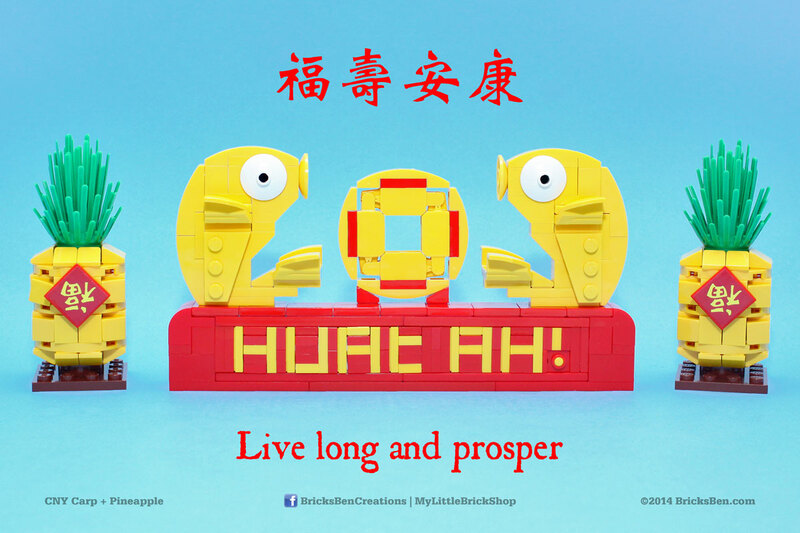 Happy Chinese New Year everyone! 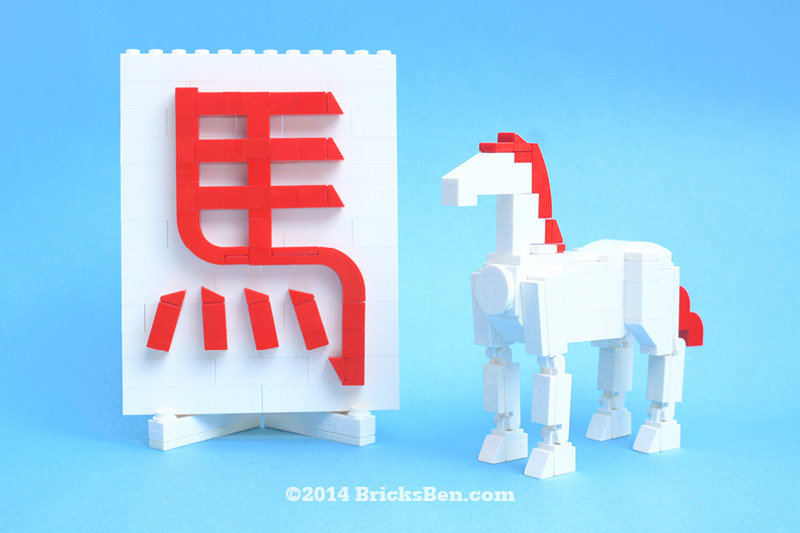 The challenge here was to create the smallest possible horse with poseable legs, and the simplest way to convey the grace of the traditional Chinese character for horse. More festive creations to come! 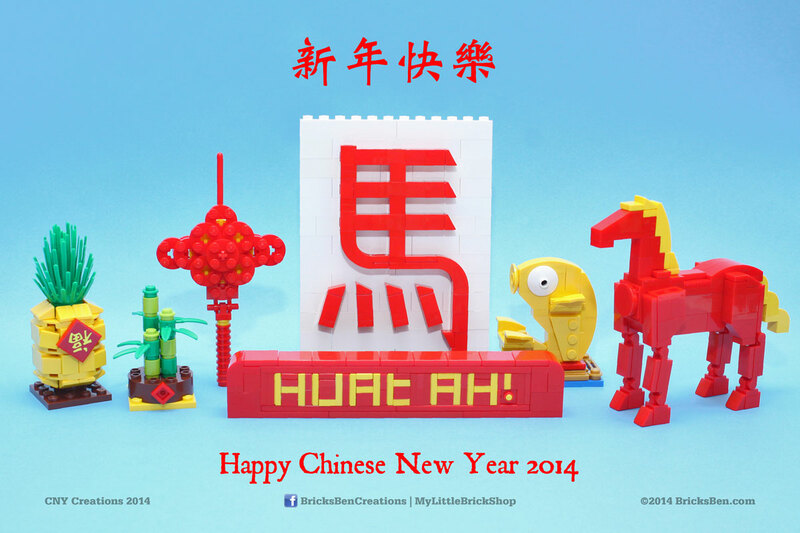 Great MOC! Really great horse. Keep it up! Brilliant MOC. It does convey a feeling of elegance. 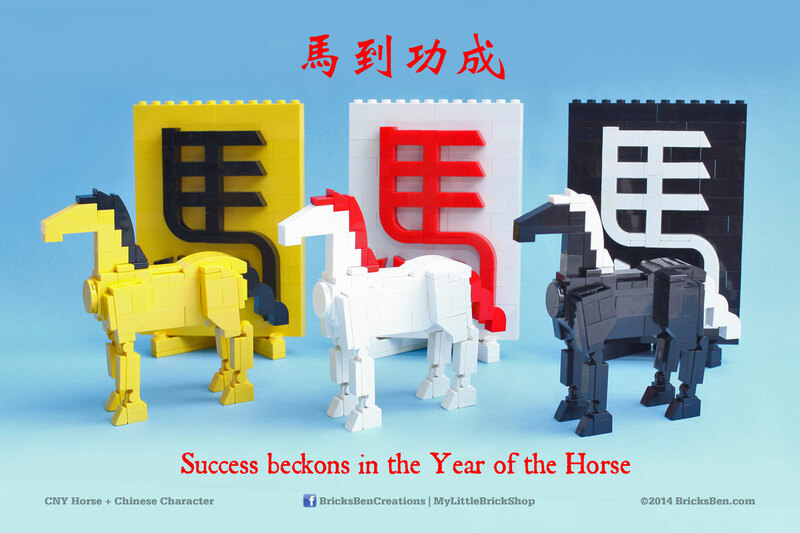 Happy Chinese New Year Eurobricks! 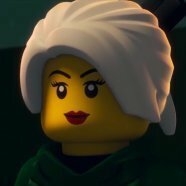 These are all excellent builds! Keep up the good work! I absolutely love these builds. Real top notch creative art in my opinion. 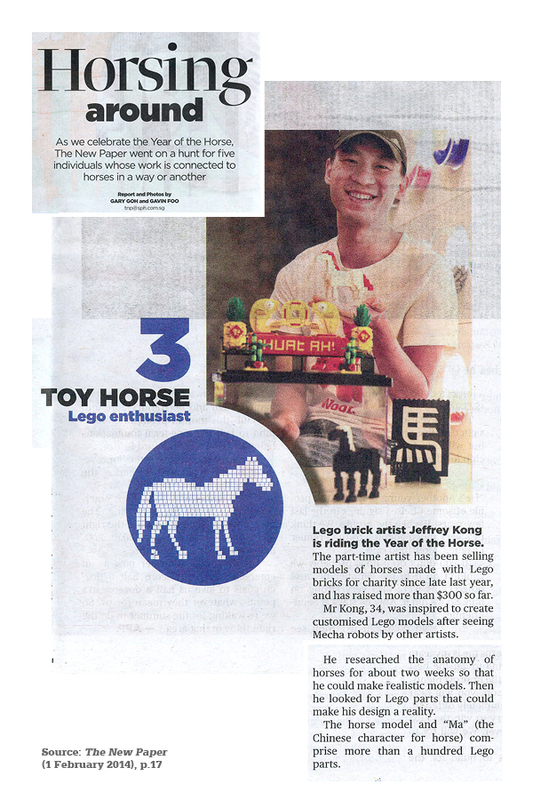 Hi just to share… I was featured in a Singapore newspaper for these Chinese New Year creations!